Courtesy of The Locators Real Estate Broke, Ruth Priest. Customize your backyard in this Mediterranean style custom home in gated & guarded Fox Glen! On a quiet cul de sac facing golf crse, find gorgeous hardwoods & finishes thruout. Immerse yourself in spacious open living & find yourself walking into larger than life backyard w covered patio, built-in grill & gated entry perfect for entertainer’s paradise. Kitchen boasts huge center island w granite, water filtration systm & Scotsman ice maker. Spacious master suite has spa w jetted tub & custom WI closets. 2nd bed w ensuite bath, media room & pvt study complete main flr. Upstairs feat. huge gameroom w wetbar & large patio. 3 beds w ensuite baths & WI closets. Sonos system built-in. Truly a must see! Please, send me more information on this property: MLS# 13950426 – $1,195,000 – 217 Steeplechase Drive, Irving, TX 75062. 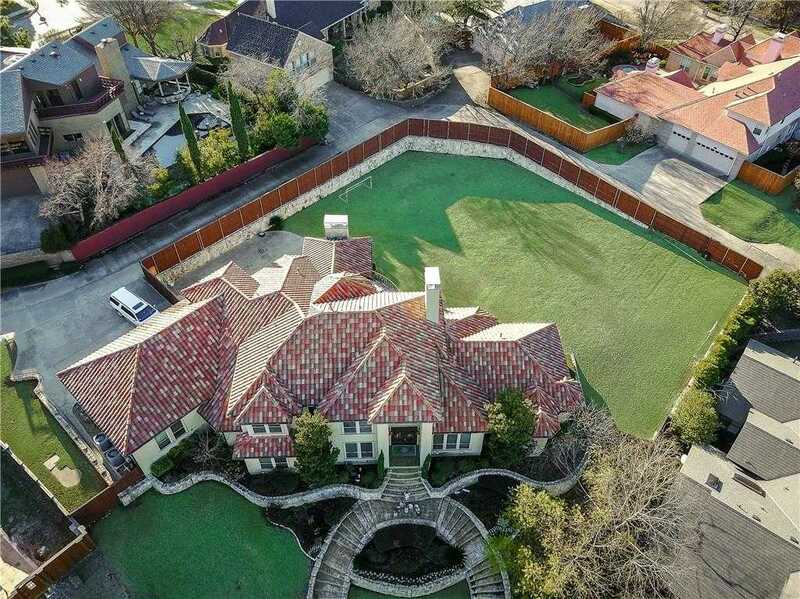 I would like to schedule a showing appointment for this property: MLS# 13950426 – $1,195,000 – 217 Steeplechase Drive, Irving, TX 75062.